This infographic shows you how to make a job posting stand out in order to both reduce time to hire and save on cost per hire. Waiting for the perfect candidate to fill that open position? It might be a while if you don’t make some changes to your strategy. Every day the position is open, your bottom line is taking a hit. 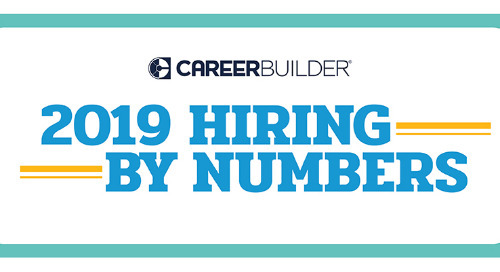 A recent CareerBuilder survey found that extended vacancies cost companies an average of $800,000 annually. But when the alternative is hiring the wrong candidate simply to fill a hole, what else can you do? 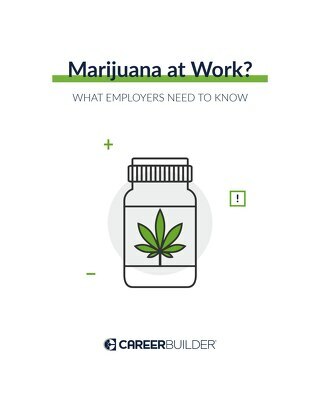 A free infographic from CareerBuilder can help. 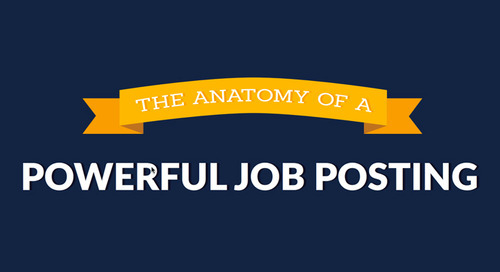 Get at-a-glance tips to help you get more out of your job postings, create an ideal candidate experience, and more. 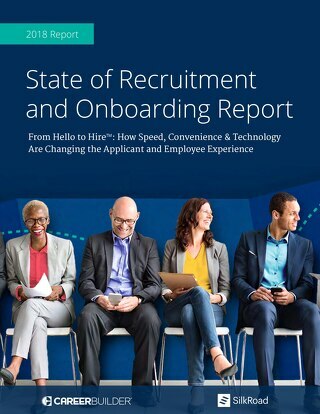 Find out what you can do right now to maximize your recruiting efforts and reduce your time to hire. 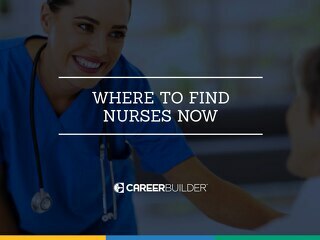 Find the right candidates, right now. Download the Reduce Time to Hire infographic now.